The MBCDC Resident Fund was created to help our clients meet basic needs. 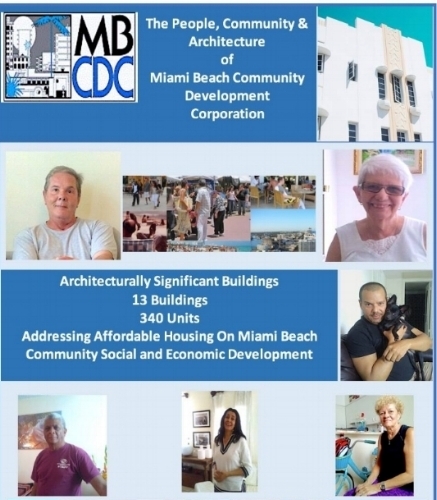 MBCDC owns and manages over 340 units of housing. Almost 75% of our residents are over the age of 65 and 60% of our residents have less than $10,000 in annual income. Many of our residents do not receive assistance from friends or family. During the month they run out of money for food, medicine and toiletries. This fund was established to assist residents in emergency situations and meet basic needs.